MINNEAPOLIS — Safety officials at the University of Minnesota (U of M) have issued a crime alert following an armed robbery on campus late Sunday. 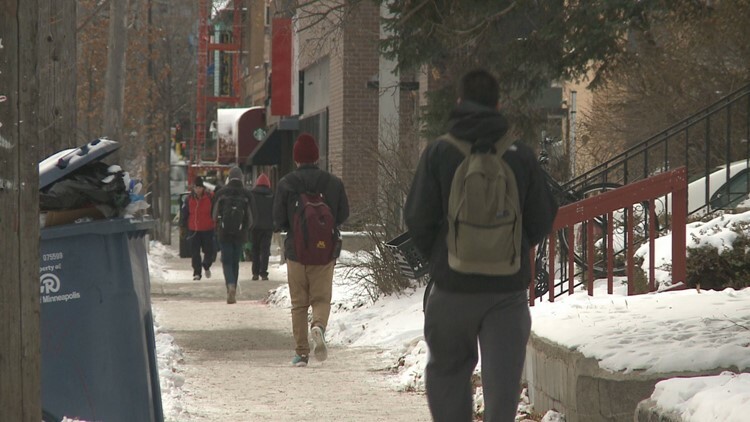 Campus Police say the victim, a former U of M student, was walking northbound near the intersection of Pleasant Street SE and Pillsbury Drive SE when three young men wearing ski masks and dark clothing approached. One suspect displayed a handgun while the other two assaulted the victim, took that person's wallet and fled the area. The victim described the suspects as males in their teens, but was unable to provide more specific information. Anyone with information on the armed robbery or those responsible is asked to call the U of M Police Department at 612-624-COPS (2677).